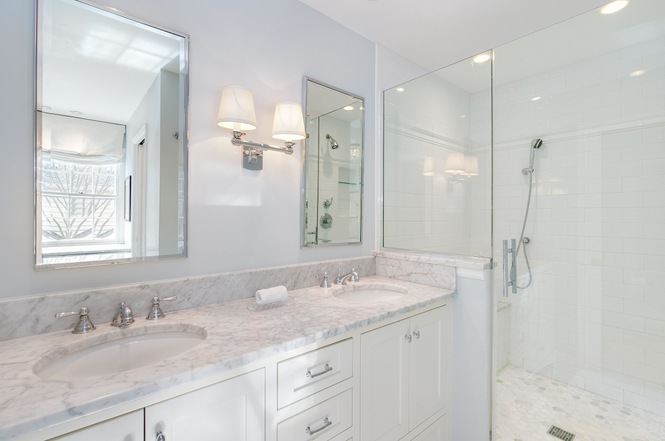 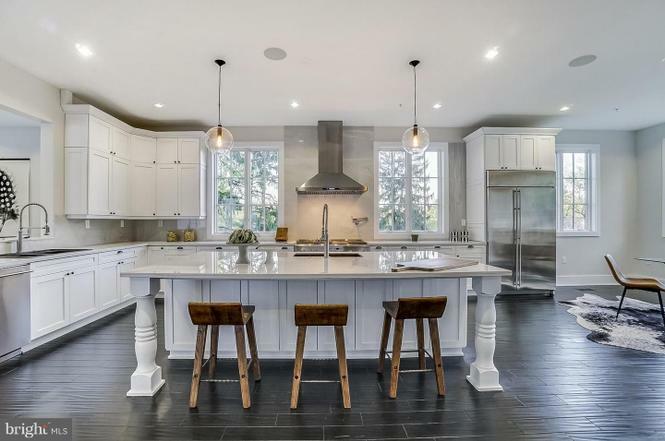 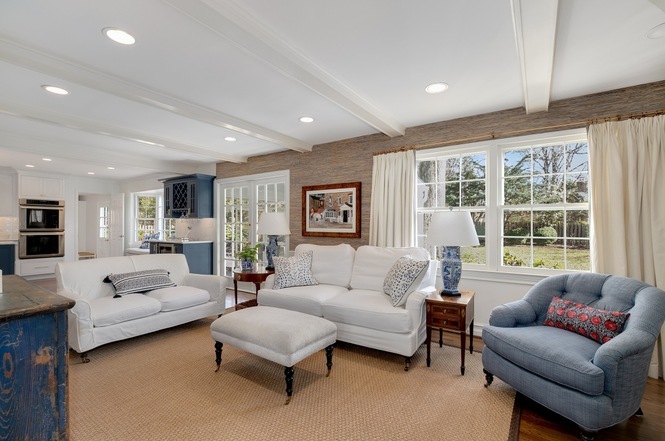 Why: It’s new construction, with six bedrooms, seven-and-a-half bathrooms, hand-scraped oak floors, retractable glass walls, a connected carriage house, flagstone patios, and a four-car garage. 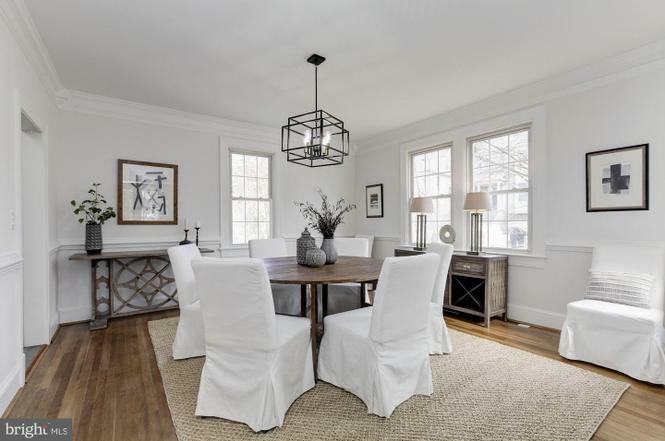 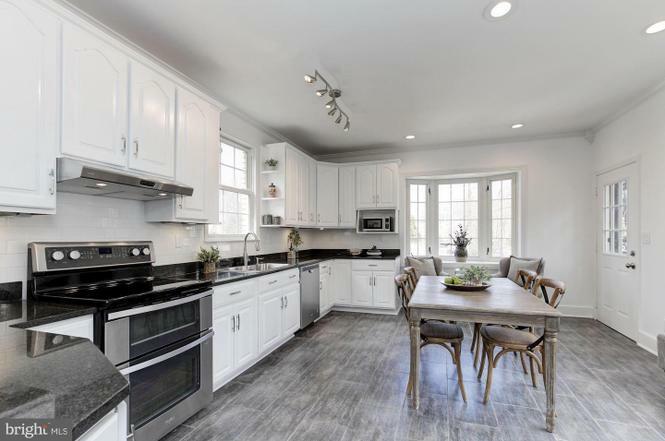 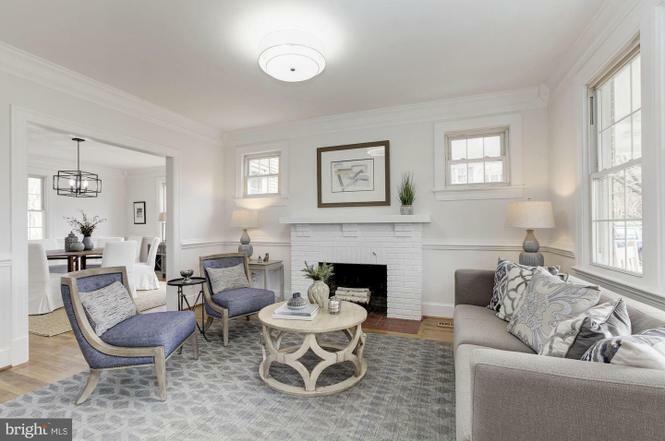 Why: This classic Wardman home on a corner lot has three bedrooms and two-and-a-half baths, including an in-law suite in the basement. 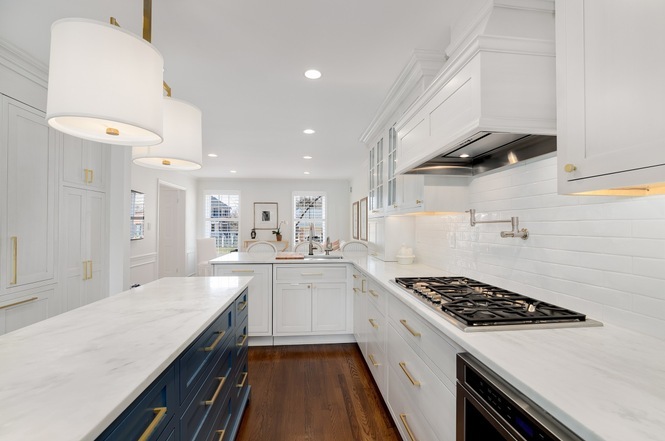 Why: Did you see those marble countertops and custom, two-tone cabinets in the kitchen? 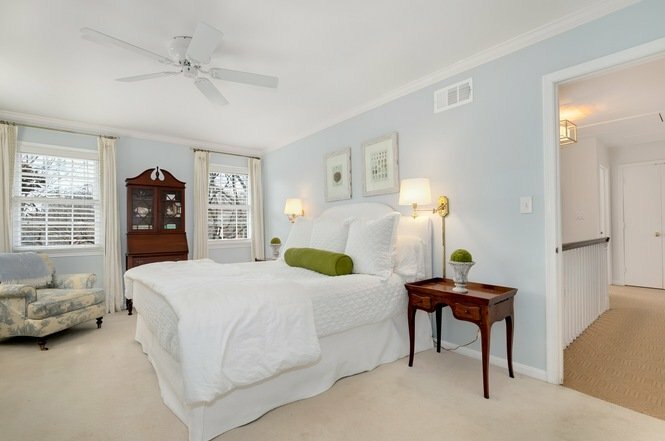 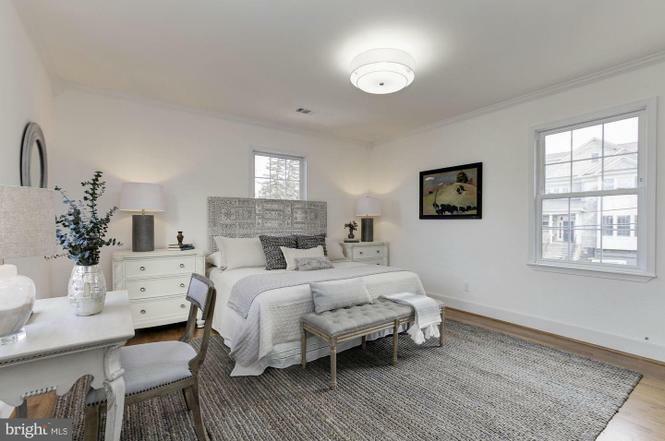 The renovated house also has four bedrooms, three baths, a sunroom, a finished basement, and a stone patio. 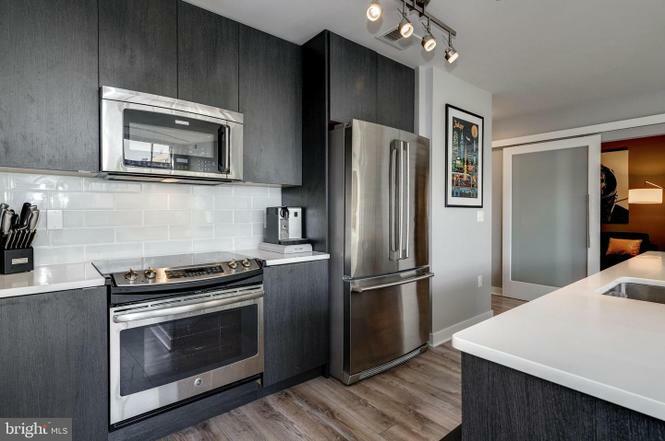 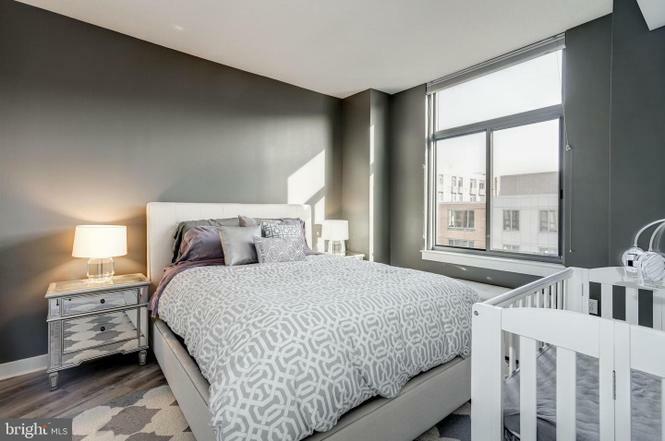 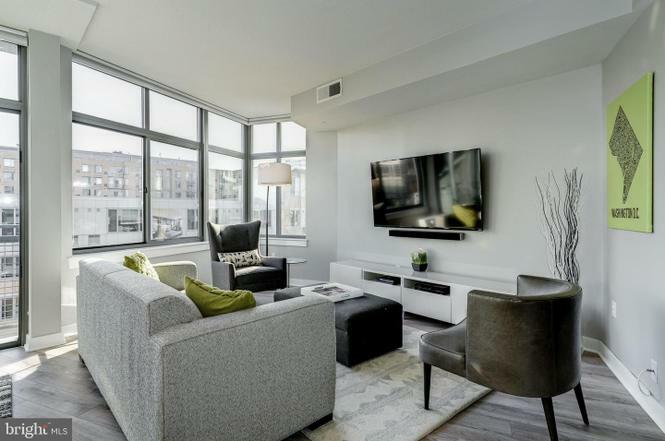 Why: The more-than-1,100-square-foot condo has floor-to-ceiling windows, two bedrooms and bathrooms, a garage parking space, and access to the building’s communal rooftop. 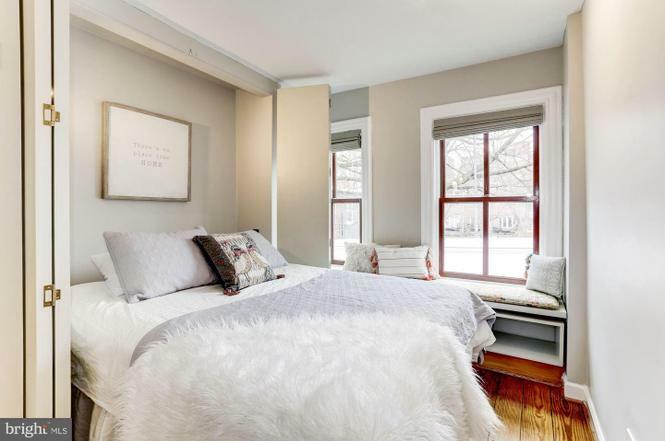 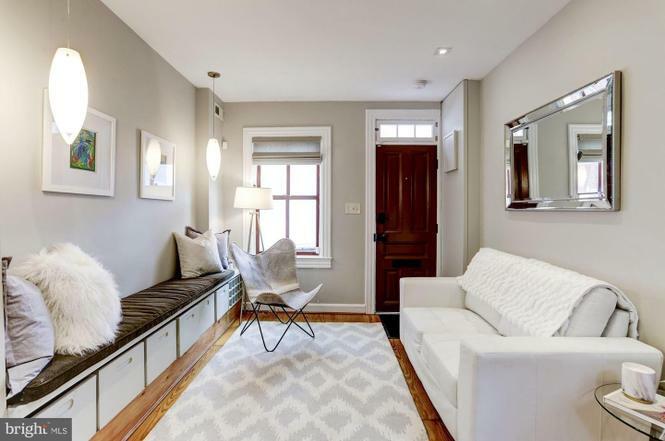 Why: For the price of a condo, you get a historic rowhouse. 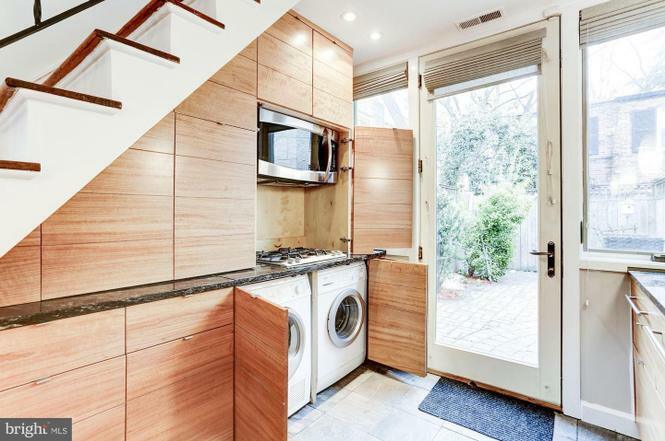 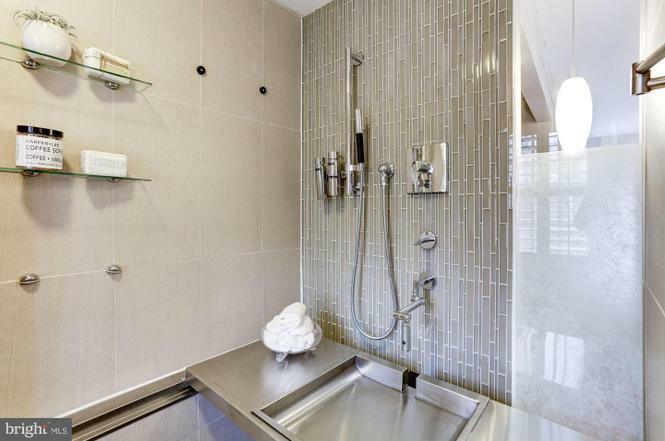 Sure, it’s only 528 square feet, but the unique one-bedroom, one-bathroom packs a lot in, thanks to clever built-in cabinetry and other space-saving solutions. 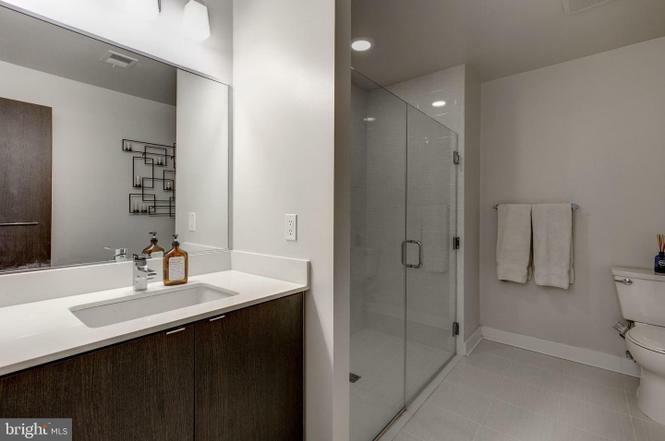 It also comes with hardwood floors, a gas fireplace, and a private patio.